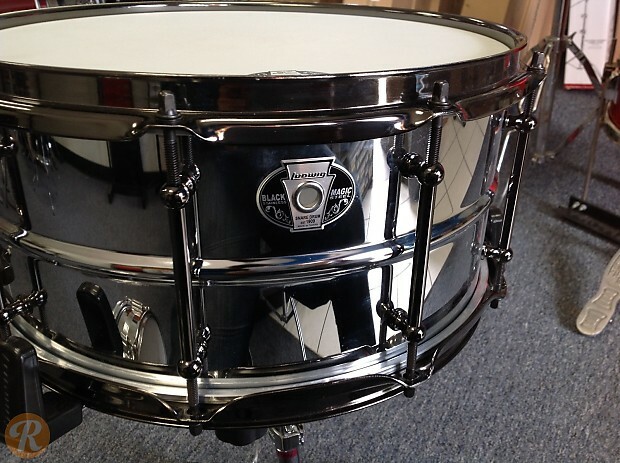 Conceived as an heir to the Black Beauty, the Ludwig Black Magic snare seeks to update a classic. The Black Magic Stainless Steel series takes this spirit of innovation to heart, boasting a mirror-polished steel shell for a brighter tonal character compared to their black-nickel brethren. 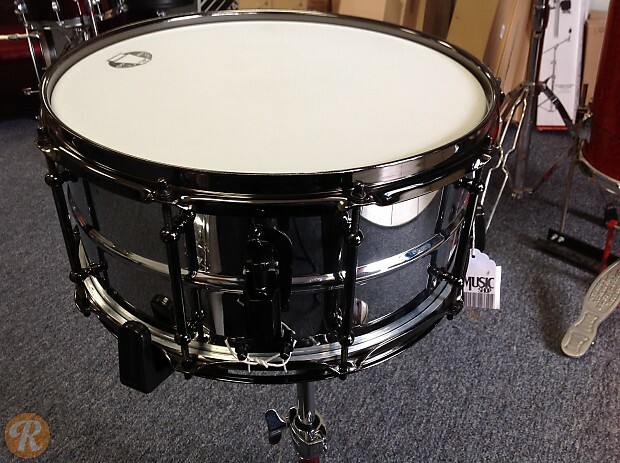 The 6.5x14 model provides a deep but measured response well-suited to rock environments.